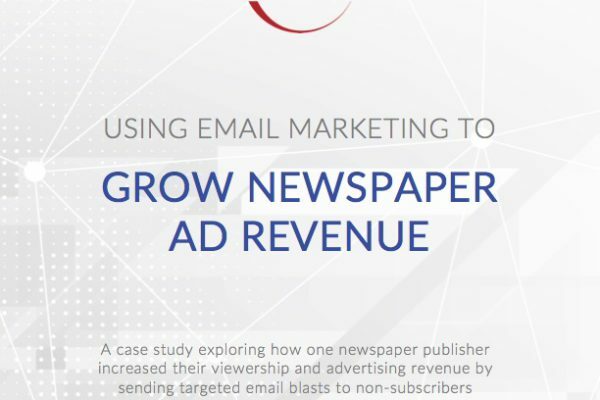 A case study exploring how one newspaper publisher increased their viewership and advertising revenue by sending targeted email blasts to non-subscribers. 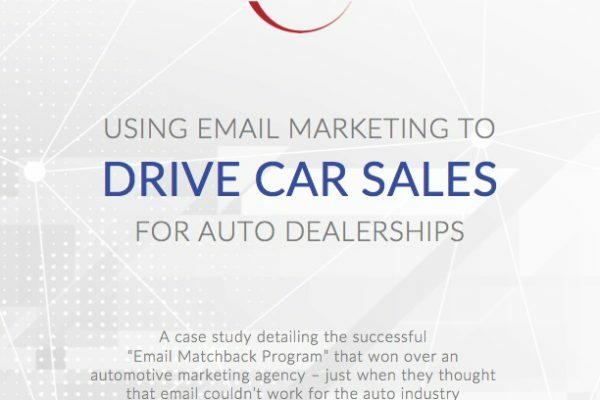 A case study detailing the successful “Email Matchback Program” that won over an automotive marketing agency – just when they thought that email couldn’t work for the auto industry. 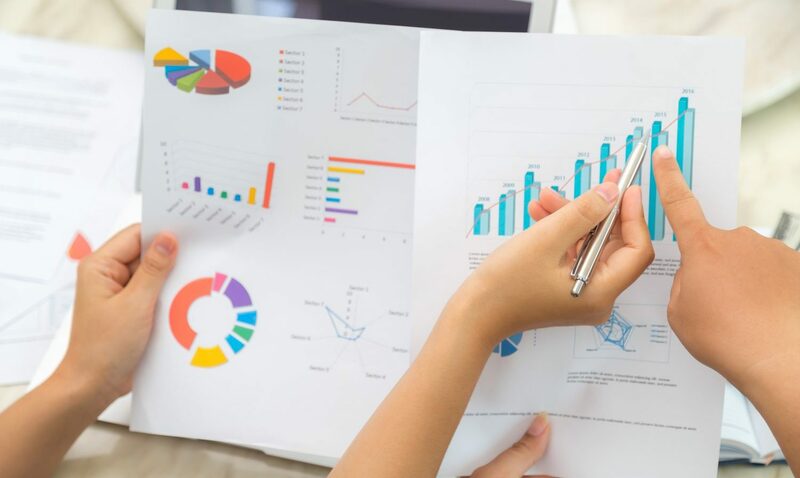 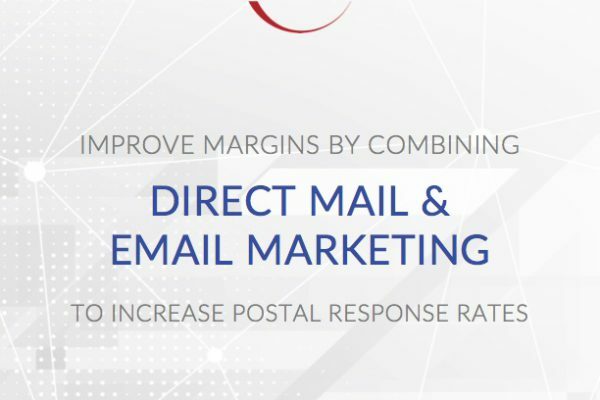 A case study showing how one company’s direct mail program took off with the help of identically-targeted, postal-enhancing email broadcasts. 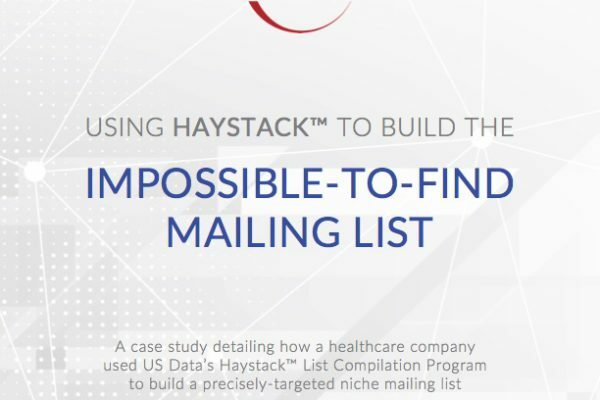 A case study detailing how a healthcare company used US Data’s Haystack™ List Compilation Program to build a precisely-targeted niche mailing list.